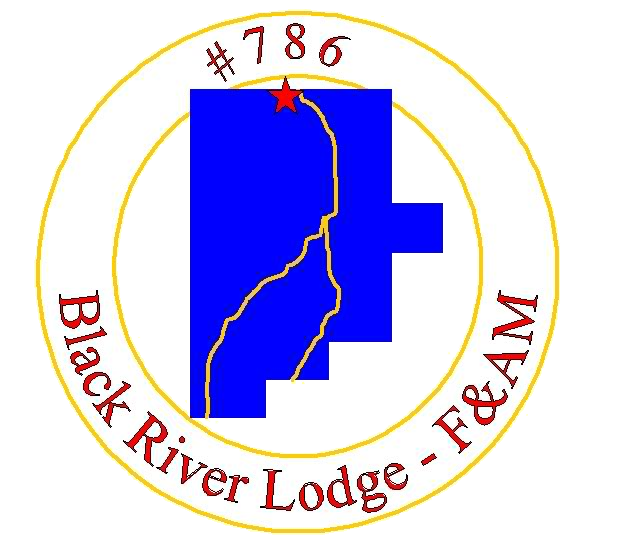 Welcome to the Black River Lodge #786 webpage. 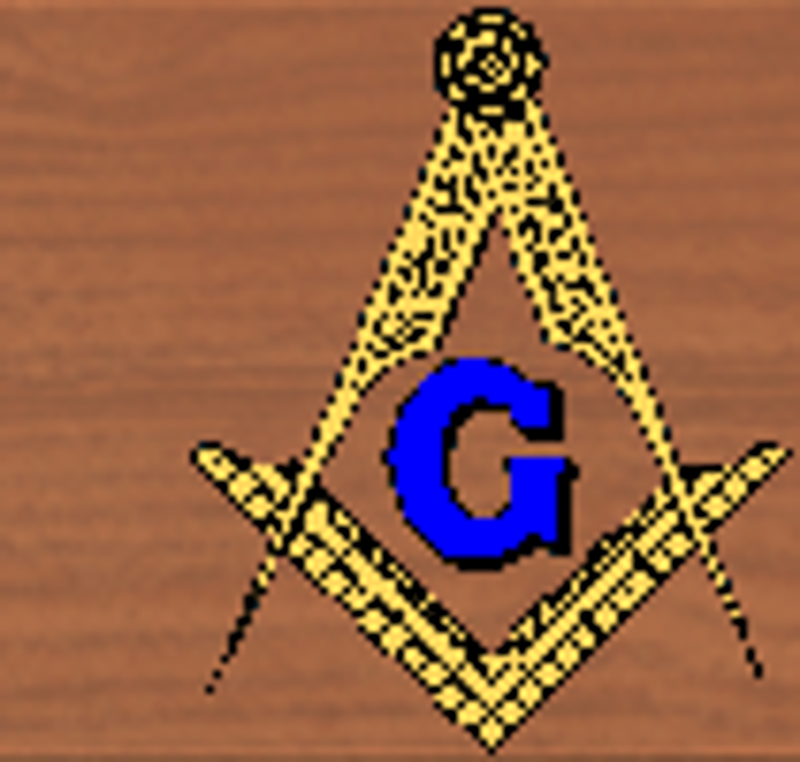 Our stated meetings are on the 2nd and 4th Thursdays at 7:00pm. Fellowship Dinners on 3rd Saturday of every month from 5:00-6:30 PM. Our Lodge hall is available for special event rental for members, families, and friends. Please consider this for your special events rentals. The Lodge can host up to 80 people and has a full kitchen. Contact WB Ronald D. Fisher at (440) 308-6025 for information. Cost is $250 for non-members and $150 for members (5 hours).